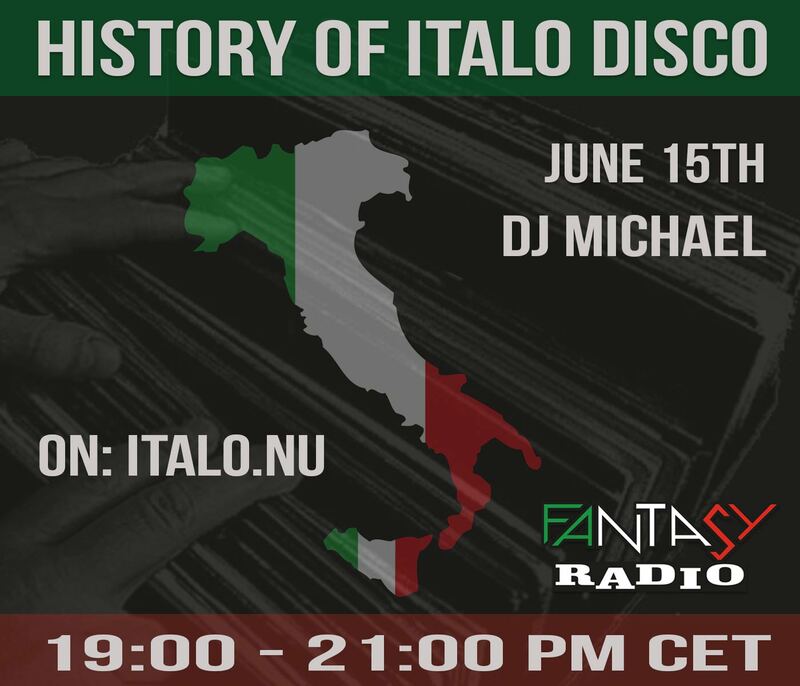 Every month from 19.00 – 21.00 CET you can listen to a brand new show: “History of Italo Disco“. Do you like to hear the charts of 1980 until 1990? Then be sure not to miss this great 2 hour show presented by DJ Michael on Fantasy Radio!